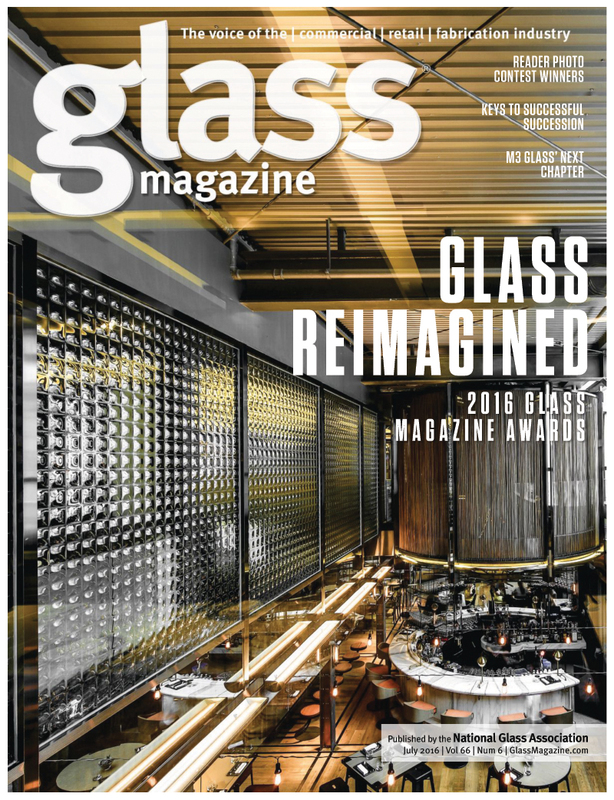 Nathan Allan Glass is creative, revolutionary, forward thinking, and always a step ahead of our competition. Partnership is the relationship we have with designers and architects, to create “beauty with sizzle”. Often there is a lot of communication involved, R&D and testing of new designs, to make sure the glass is produced in specific ways, so that installation is easy and seamless. © 2019 Carol Norby & Associates.